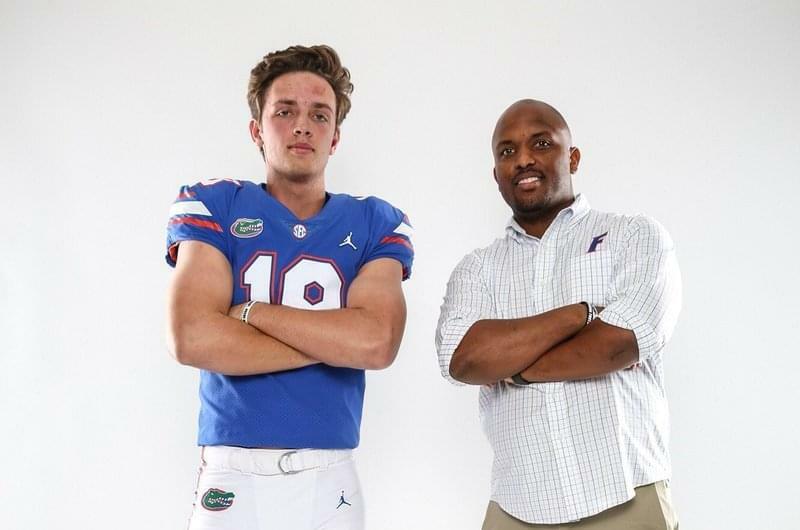 In December, Mandarin’s junior quarterback and Alabama commit, Carson Beck, led the Mustangs to an 8A state championship and was named Mr. Football in Florida. On Monday night Beck announced he had de-committed from Alabama and was opening his recruitment. Beck joined “The Sports Den” on 1010XL to announce his de-commitment. “Saturday I called Coach Saban and I let him know that I was opening things up,” Beck told 1010XL. “I just want to make sure that I make the right decision at the end of the day. It was a really good conversation with him and he totally understands it and I respect him. Now that he has de-committed from Alabama, Beck was asked what other schools he is considering. Beck has a previous relationship with new Miami offensive coordinator Dan Enos which is largely why Miami is now in the mix. “With Coach Enos being the Alabama quarterback coach, I kind of already have a relationship developed with him,” Beck said. “So, that is how the Miami recruiting kind of started. What does Beck like about Florida. “It’s an hour and 30 minutes from home,” Beck said. “They have playmakers all around you. Then, you look at Coach (Dan) Mullen’s track record of quarterbacks. They have constantly put guys into the NFL, so that is a big thing for me. Finally, Beck was asked if he has a timetable in which to make a commitment.